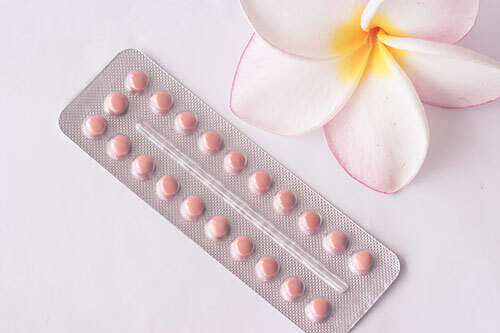 Hormonal contraceptives, such as birth control pills, skin patch, vaginal ring, injection and implant. Of these choices, the condom is the only form of birth control that protects against sexually transmitted diseases (STDs). To learn more about birth control from Women's Medical Center in Dothan, AL call our office at (334) 793-3900.